Christmas is just around the corner, and the festive vibes are already in the air. With Christmas comes the holidays and many of us prefer spending those days indoors, watching Christmas movies with friends and family. If you are looking for websites to stream family movies this festive season then here is something for your delight. Go on, choose your favorite title and watch it with your loved ones! Of course, Netflix is at the top of the list. The collection of Christmas movies on Netflix is huge and more than enough to keep you hooked on to your television for the entire holiday week. 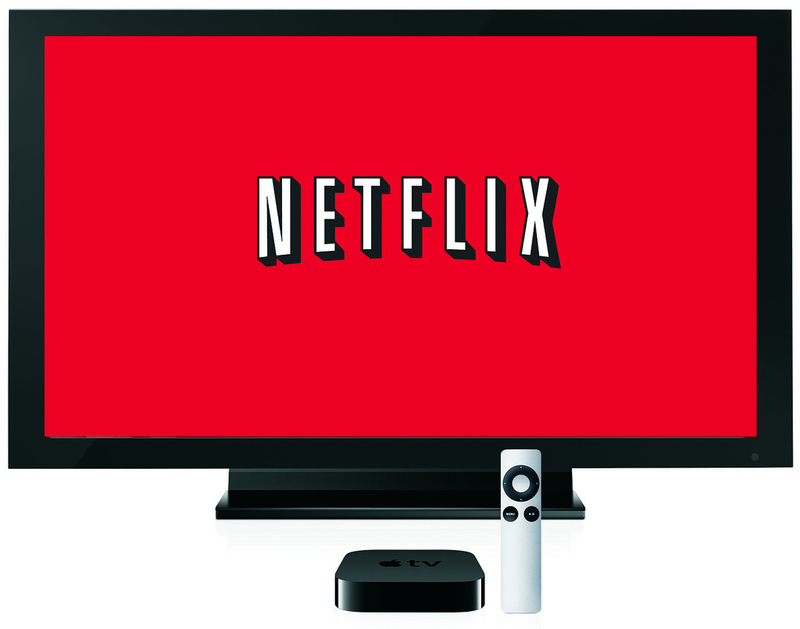 Netflix hosts Christmas-themed family movies, animated, and even comedy movies for those who want to immerse themselves into binge-watching sessions this holiday season. While You Were Sleeping and White Christmas. Netflix is also planning to bring some new original holiday movies in the upcoming weeks for its Christmas movies 2018 list. This list includes The Holiday Calendar, The Princess Switch, The Christmas Chronicles, and A Christmas Prince: The Royal Wedding. 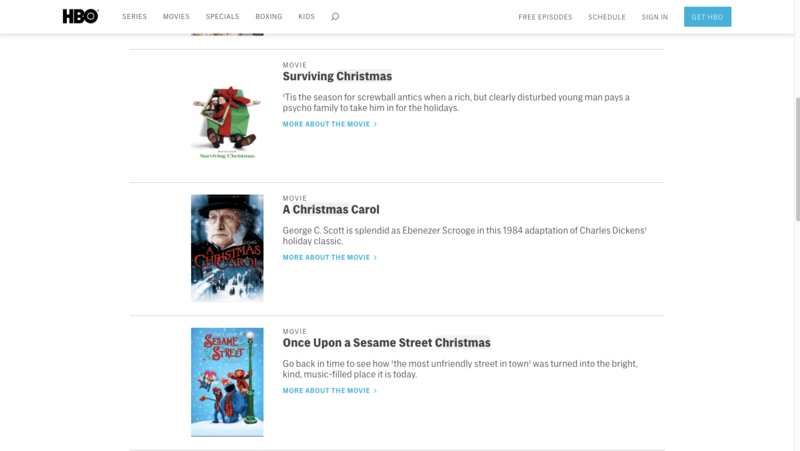 Hulu is the best streaming service if you want to watch a mix of classic Christmas and new holiday movies. 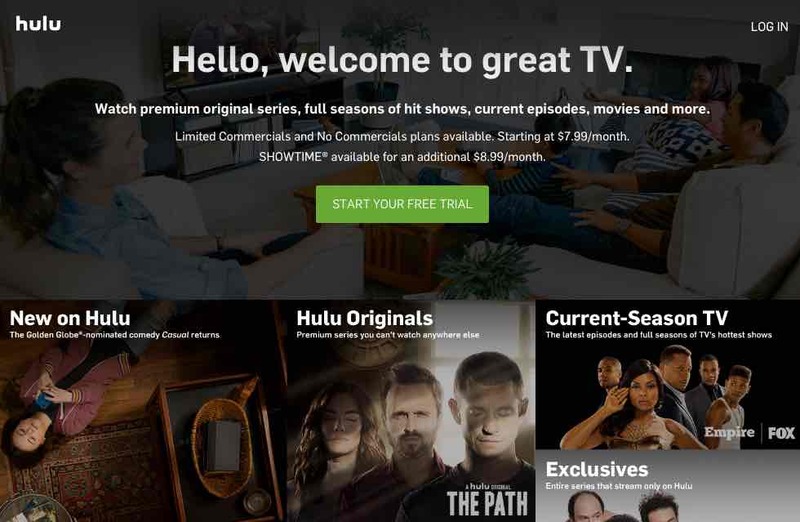 The best part is, Hulu offers a free trial period of 1-month, so if you don’t have the subscription, you can still watch these movies online for free. 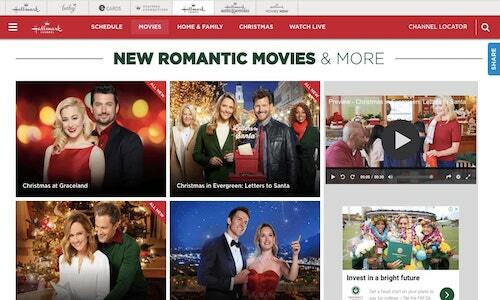 You can stream Christmas movies from Hulu on the desktop as well as mobile devices while sitting back in your couch. 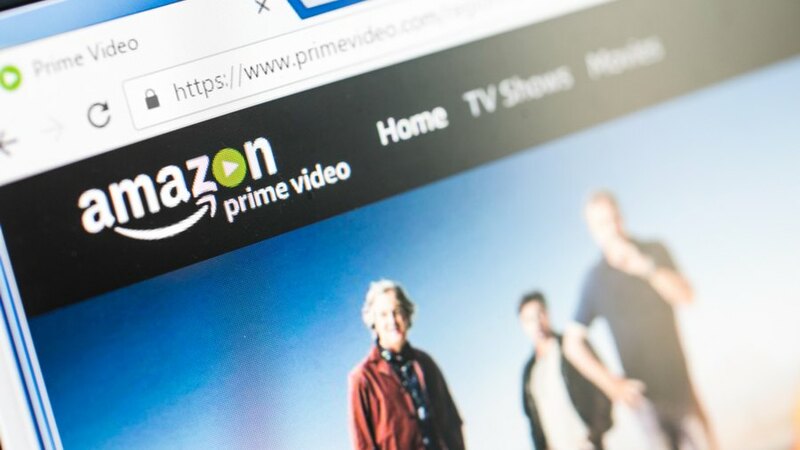 If you are looking forward to watching old or animated Christmas content, then Amazon Prime Video could be a great option. You can watch movies online for free if you have Amazon Prime Subscription. Otherwise, you can rent classic Christmas movies through Amazon. Amazon’s collection is perfect for couples as well as families. Savor the feeling of festivity with Hallmark Christmas movies 2018. Hallmark is set to kick off their “Countdown to Christmas” movies and has 22 new titles to its list of holiday movies this year. Hallmark is famous for premiering movies during Halloween, and New Year. Every year, it adds new movies to the list. Hallmark’s movies schedule for Christmas 2018 is already out and you can check out the list of movies here. For a cord-cutter, Starz could be a good streaming website to watch Christmas movies online. 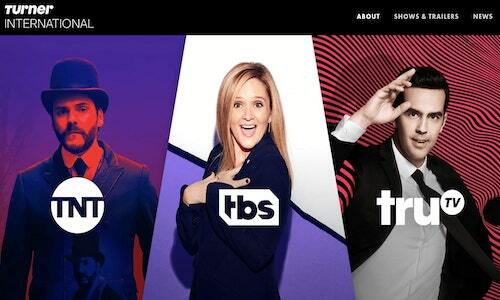 You can start by signing up on Starz website or mobile application. Starz has family movies and other content for kids as well. Christmas is incomplete without watching A Christmas Story. So head over to TBS for the 24-hour marathon of A Christmas Story. 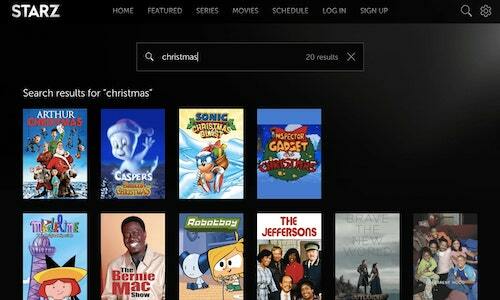 You can watch some of the famous Christmas themed movies by streaming TBS on Direct TV, Sling TV, on Hulu, etc. 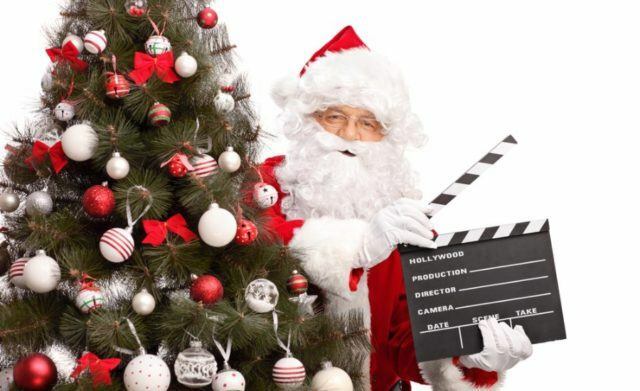 TBS’ list of Christmas movies is a delight for every classic movie lover. If you have HBO Go and want to enjoy some movies for Christmas, you have ample options to choose from. 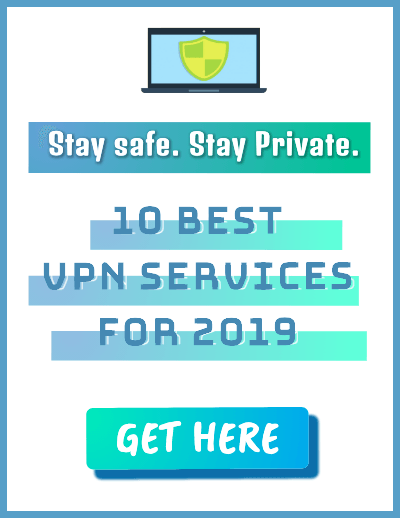 While most people believe that they can only stream Christmas movies on Netflix or Hulu, HBO also hosts many movies that can be enjoyed during the festivals with your family. Looking for more free Christmas movies online? 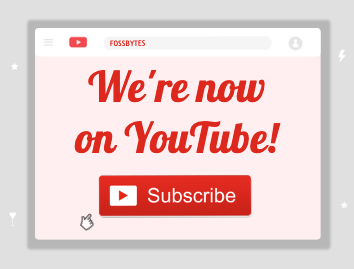 YouTube is the best website for it and you can watch some classic films on the world’s most popular video site. Just search the titles of these films on YouTube and enjoy the festive season without paying any subscription charges. Christmas is all about relaxing and spending time with family and friends. What could be better than watching Christmas movies at home with your loved ones? Well, we have got you covered here. 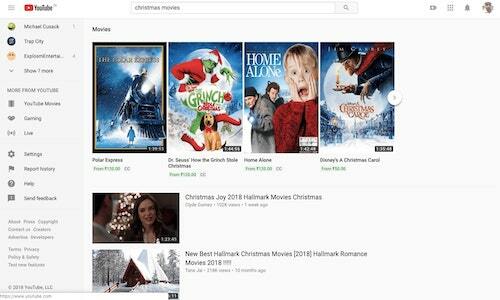 With our roundup of websites for streaming Christmas movies in 2018, you just need to prepare yourself some good food and enjoy the festive spirit while watching movies.